Comment: Looking for a provider to do annual routine maintenance for the Central AC unit. Comment: I would like to get an estimate for central air conditioning. If you can wait until Monday March 25th to call I would appreciate it. Thank you! Comment: Remove and replace a 5-ton unit. Marumsco Plumbing & Heating, Inc.
Stafford HVAC & Air Conditioning Contractors are rated 4.72 out of 5 based on 1,098 reviews of 27 pros. 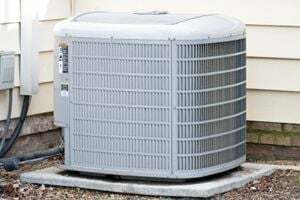 Not Looking for Air Conditioning Contractors in Stafford, VA?